Home / Pure Magic Marie Laveau Crystal Ball Bath Bomb with a Sodalite Crystal Inside! 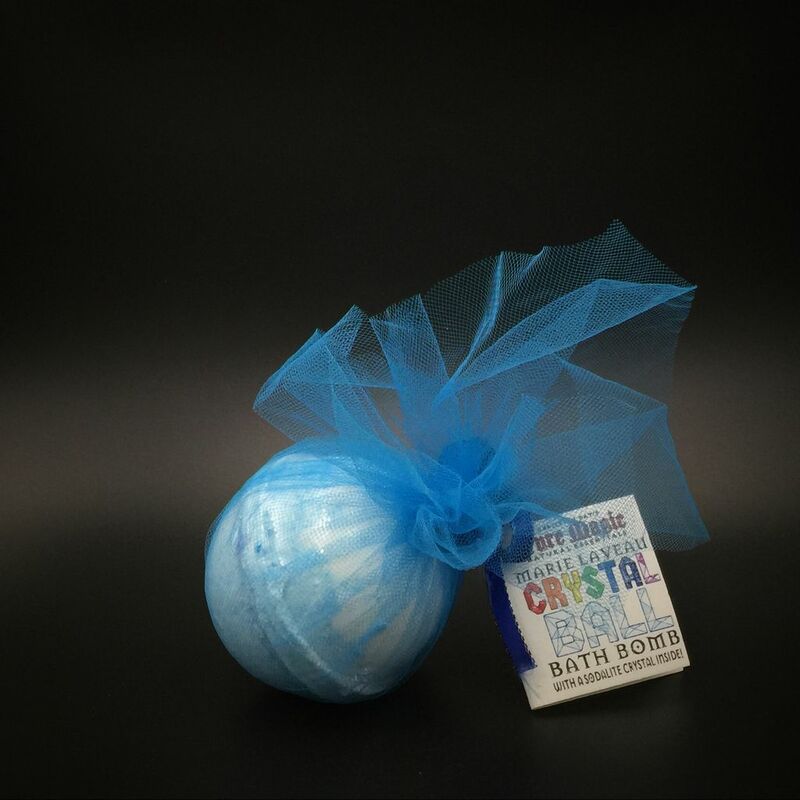 This foaming bath bomb is infused with Pure Magic natural essential oils and charged by a sodalite crystal within. Release it into your bath and soak in a bubbling cauldron of luxurious magic. Incant the spell to ask for the Voodoo Queen’s blessings!